Ken assists his clients in addressing a wide range of transactional, financing and strategic business issues. He handles a wide range of funding transactions, including venture capital, private equity, angel financing, and debt and also has a strong mergers and acquisitions practice. As a trusted team member, Ken advises clients with respect to the legal implications of their day-to-day operations, from complex customer and supplier relationships to employment and equity compensation. He effectively counsels on mission-critical licensing and partnering transactions involving core assets, technologies and/or products. 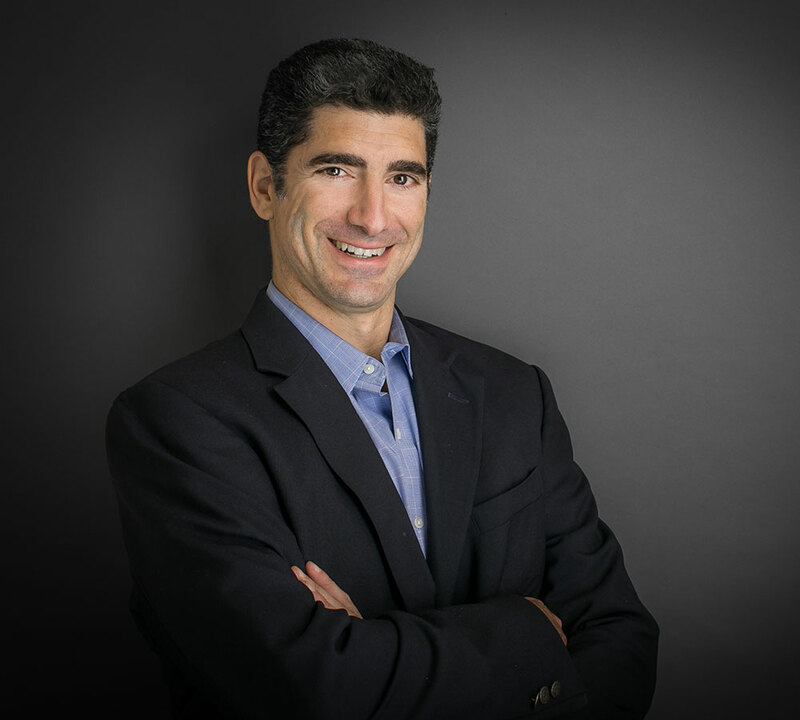 Ken’s clients include entrepreneurs, venture-backed companies, investors, closely held, and publicly traded companies across various technology-based industries, including life sciences, software, SAAS, internet, and engineering technologies. His counsel has included transactions involving hundreds of millions of dollars in venture capital and private equity transactions. He has also assisted clients with mergers and acquisitions valued at over a billion dollars and mission-critical licensing and partnering transactions. Ken’s vast experience includes hundreds of agreements relating to the day-to-day operations of clients, including agreements relating to sales of goods and services, joint ventures, business development, manufacturing, supply, licensing, employment and equity compensation, leases, borrowing and lending, confidentiality, and numerous other matters. Law Office of Ken Itrato, Esq. Private investors of Beme, Inc., Digital Animal PLC, GCM-MIR, LLC, Jetaport, Inc., MyLockBox, Inc., Plyfe, Inc., Pop and Bottle, Inc., Printi, LLC, Retail MLS, LLC, StarTek, LLC, Swaggable, Inc., and Urban Compass, Inc. Advent Life Sciences of Artax Biopharma, Inc. Private Investor of X4 Pharmaceuticals and Artax Biopharma, Inc.
Lilly Ventures of Hydra Biosciences, Inc.
Advanced Technology Ventures of Hydra Biosciences, Inc.
DMWare, Inc. to Certica Systems, Inc.
Goodwin Group International to SAGE Inc.
HighRes Biosolutions, Inc. to Axel Johnson, Inc. Parking Edge, LLC to ParkWhiz, Inc.
Smiths Detection (certain assets) to Vizsafe, Inc.
UberTags, LLC to X+2, Inc.
VGo Communications, Inc. to Vecna Technologies, Inc.
Ken has been active in various professional and community activities. He served as a mentor for the MIT $100K and ICE business plan competitions and as an advisor to CCTEC, the technology licensing office of Cornell University. Ken has also served on the Cornell University Life Sciences Board and worked with the university’s Entrepreneurial Network, as well as the Dartmouth Entrepreneurial Network. He is a member of the Cambridge Boat Club and Lowell’s Boat Shop.